Cultural Council grant season is upon us! The Massachusetts Cultural Council last year launched an online application system, which we found caused some consternation for some applicants. In addition, we find that many organizations who apply for grants are uncertain as to what information they should include in their application. The Franklin Cultural Council, therefore, is hosting a Grant Workshop to walk applicants through the online application and answer any questions about the grant process. In addition, FCC members will be on hand to discuss specifics of individual proposed projects to give advice and suggestions. The workshop will be held at 7pm in the 3rd floor training room of the Franklin Municipal Building. This event is free and open to anyone interested in a Cultural Council grant, even those organizations from towns other than Franklin. Oct. 10: Cultural Connections, an arts and culture roundtable, will be held at 7pm at the new Rhapsody's Victorian Coffee House at 395 E. Central Street, Franklin. Anyone interested in arts and culture, from any organization in any town, is invited to attend. The subject of this roundtable will be social media. Come meet other like-minded individuals interested in the arts, swap stories of what has and hasn't worked in social media for your organization, and learn some new tips and tricks. A great opportunity to network! Franklin School for the Performing Arts (FSPA) will expand this fall to assume the entire building of the Felix Cataldo Block in downtown Franklin. The renovation will connect all areas of the existing FSPA facility and provide spacious new dance and music studios, and a first floor waiting area for students and families.  The expansion will also create and house Intermission, a new downtown cafe available to the FSPA community and open to the public. Founded in 1985 by Director Raye Lynn Mercer, FSPA is dedicated to the enjoyment of the arts for all ages and to the artistic growth and development of young people. The school offers classes in all dance disciplines, acting, musical theater, voice, and instrumental instruction, whether for recreational enjoyment or serious study. FSPA is also home to the Little Music School, teaching children as young as 18 months to play the piano, as well as the FSPA Ballet Conservatory with pre-professional training for young dancers. An extensive calendar of performing opportunities features all-student musicals, plays, ballets, voice and instrumental recitals, opera scenes, dance and musical theater showcases, and more. Student ensembles include dance companies, glee club and musical theater troupes, as well as the international touring ensemble Electric Youth, featuring students trained at the school. Many FSPA students are also cast, by audition, in the affiliated Franklin Performing Arts Company’s annual season of shows. FSPA TALENT offers management services for young performers who elect to pursue professional opportunities. 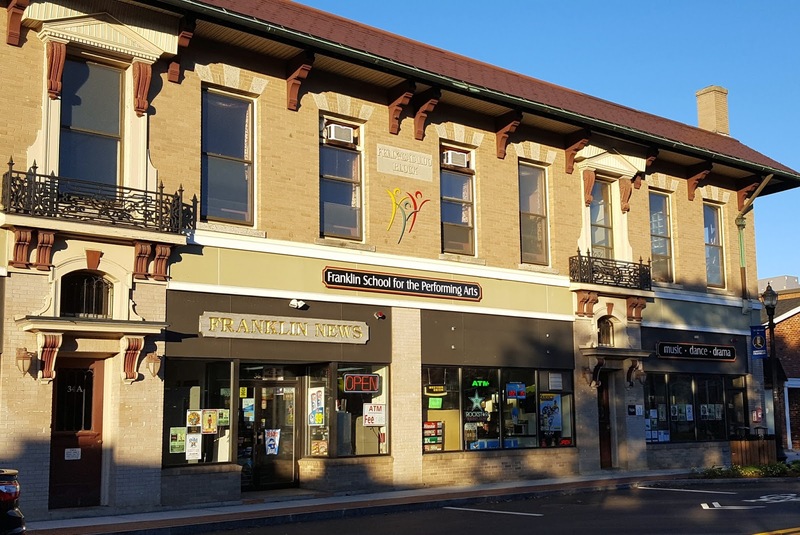 The added space at 38 Main now allows FSPA to offer more classes at optimum times during the week and to build upon several innovative programs launched over the past few years. FSPA Academy, introduced last fall, provides an academic alternative for students seeking a challenging curriculum in a supportive, flexible environment that encourages their creative goals. Provided Monday through Friday from 8 a.m. to 1:30 p.m. in collaboration with TEC Connections Academy Commonwealth Virtual School (TECCA), the FSPA Academy delivers TECCA’s state-approved online curriculum and features an enhanced emphasis on arts, language and culture, including Music Theory, foreign language conversation classes, cultural field trips and more. In addition, an FSPA AfterSchool enrichment program offers supervised recreational experiences, including games, crafts and other creative arts activities, for students in grades K-5. The program begins at the close of the regular school day, with transportation available from Franklin and Medway schools and supervised transition back and forth to FSPA for performing arts classes. FSPA will host Open Houses on Saturday, September 9 from 10 a.m. to 2 p.m. and on Tuesday, September 19 from 4-8 p.m. at 38 Main Street in downtown Franklin. The community is invited to tour the facilities, observe classes and rehearsals, speak with faculty and staff, and learn more about FSPA programs in music, dance, and drama. An early October grand opening is slated for Intermission. Fall classes begin on September 11, with ongoing registration for all programs. Call (508) 528-8668 or visit www.FSPAonline.com for more information, including a catalogue and class schedule. 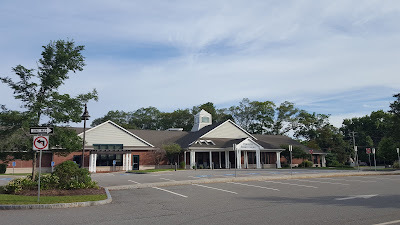 All concerts are given at the Meetinghouse, 262 Chestnut Street, Franklin, MA at 3:00 p.m.
LiveARTS is supported in part by grants from the Franklin, Norfolk and Wrentham Cultural Councils which are sponsored by the Massachusetts Cultural Council, a state agency. Be our guest as the #shopFranklin Business Community invites you to our FREE Family Movie Night on The Franklin Town Common. Grab some free popcorn and water, buy some pizza, do some shopping and connect with our favorite business owners as you settle in for our showing of "Finding Dory"
Happy Tails Doggy Daycare, Inc.
Franklin Recreation Department for porta potties! Join us and bring a friend or two! Guest artists, appetizers and more! Don't miss the fun and festivities. 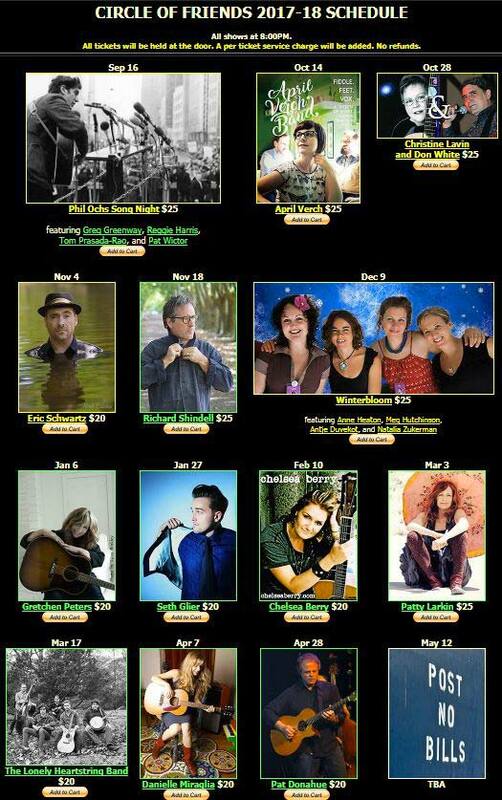 The Circle of Friends Coffeehouse schedule for the upcoming season is now posted on our website http://www.circlefolk.org/sched.html and tickets are available for all shows. Celebrate the 8th Anniversary of Let's Laugh Today in Franklin with laughter and refreshments and feel like a little kid again! Boost your joy factor, lighten up, release happy chemicals and open channels of expression and well-being to source your natural aliveness! Experience the health benefits of joyful laughter on Wednesday, September 13th from 7:30pm to 8:45pm at the Meetinghouse of the First Universalist Society in Franklin, 262 Chestnut Street, Franklin. They meet the second Wednesday of every month. 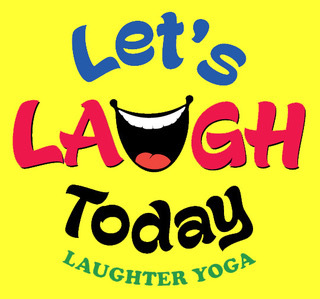 Laughter Yoga is a body/mind practice for well-being that involves deep breathing and a few stretches, playful laughter exercises (no jokes or comedy), clapping and deep relaxation. It can strengthen the immune system, combat the negative effects of stress, and is a powerful antidote to depression and anxiety. Any age and any level of physical ability can participate in this uplifting experience! Led by Certified Laughter Yoga Teachers, Linda and Bill Hamaker. If you have any questions, just call them at 508-660-2223 or e-mail billandlinda@letslaughtoday.com. See other opportunities to laugh at www.letslaughtoday.com. 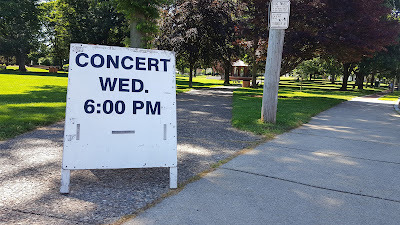 Set aside Wednesday evening for "family night" on the common. Bring a blanket, chairs, and a picnic meal; relax and enjoy the evening. In the event of rain, the concert will be held at:St Mary's/Ben Franklin Charter School - across the street from the common.